You work hard for your vacations so make your next one a grand experience. A-1 Scuba specializes in diving excursions around the world. The best part is that our trips are all-inclusive, meaning you don’t have to plan a thing! Instead of just going to the beach on your next vacation, get active and go scuba diving trips with our group. Read on to find out more details about our scuba diving trips to exotic locales like Cozumel and Grand Cayman. With a gorgeous reef and vibrant marine life, Cozumel is one of the most beautiful diving experiences in the world. A-1 Scuba has planned a seven-night all-inclusive diving trip to this pristine island in February 2019. Join us! You will stay at the world-class Hotel Cozumel Resort and spend your days exploring the sparkling waters of the Caribbean. Underwater tunnels, caves, walls, and overhangs await in world-famous reefs such as Santa Rosa, Columbia, and Palancar. We welcome divers of all experience levels. If you need to get your open-water certification, no problem. You can do this on the scuba diving trip for an extra fee. We require a $400 security deposit; otherwise, all you need is your passport. This all-inclusive trip costs up to $2,065. 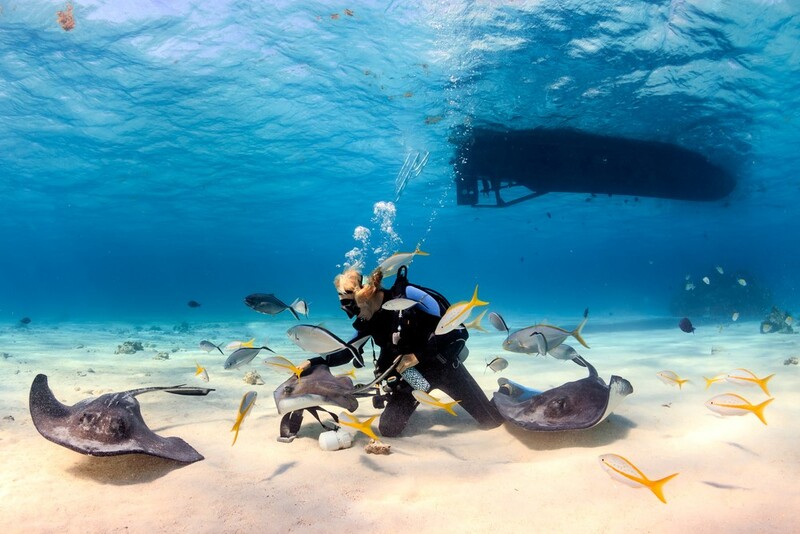 We run yearly scuba diving trips to Grand Cayman and its sister islands. For 2019, we have an escorted group trip planned for Cayman Brac for our Divers with Disabilities program. Able-bodied divers are also welcome. 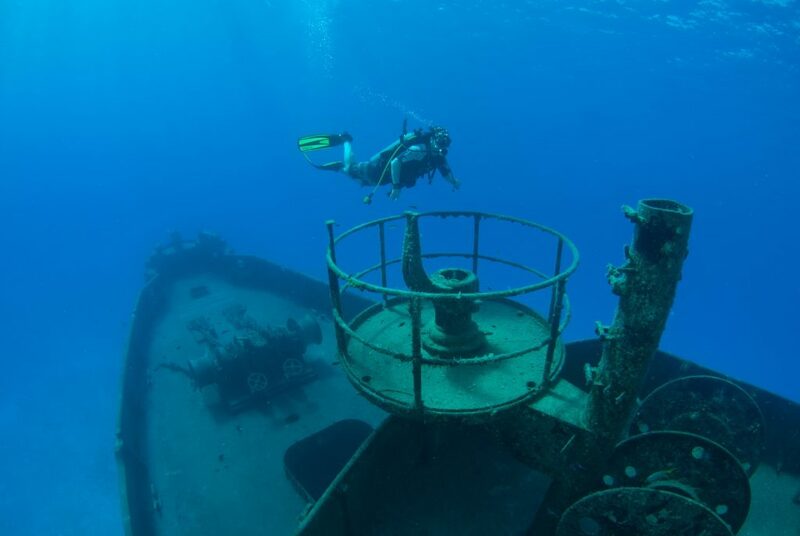 If scuba diving to explore underwater wrecks sounds like your dream trip, this is the dive for you. In the past, we’ve taken groups to a 330-foot-long Russian frigate called the MV Captain Keith Tibbetts, now a home to stunning marine life such as lobsters, eels, and coral. For those without disabilities, there are opportunities for kayaking, biking, and rock climbing. There are also local caves open to exploration. Divers with disabilities are encouraged to sign up. We have certified divers who can assist you if you do not have a certified diving buddy. Secure your place with a $400 deposit, all you need is your passport. Specific details with an outline of price and accommodations for the June 2019 trip are forthcoming, but you can contact us to sign up for our interest list.